Looking for free Halloween events for kids? We've got you covered. 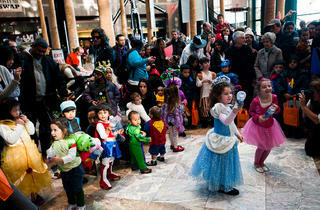 Halloween is on its way, and after shelling out money for spooky costumes and piles of candy for little trick-or-treaters, you might be hesitant to pay up for some NYC’s most beloved festivities. 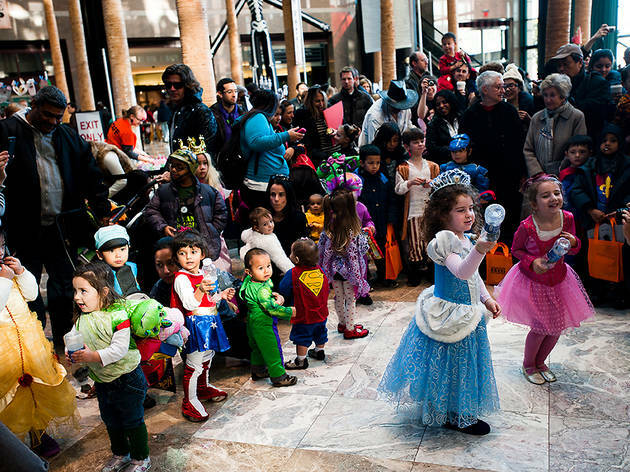 To help you out, we've rounded up the best free—yes, FREE—Halloween fun for your family. If you're on the hunt for even more fun things to do this season beyond our list of free Halloween events for kids, see our NYC events calendar for kids as well as our top day trips from NYC in the fall and favorite fall activities for kids.